Each day music fans use Spotify to discover new music from popular playlist and popular artist pages. Having your Spotify artist page helps establish your brand. 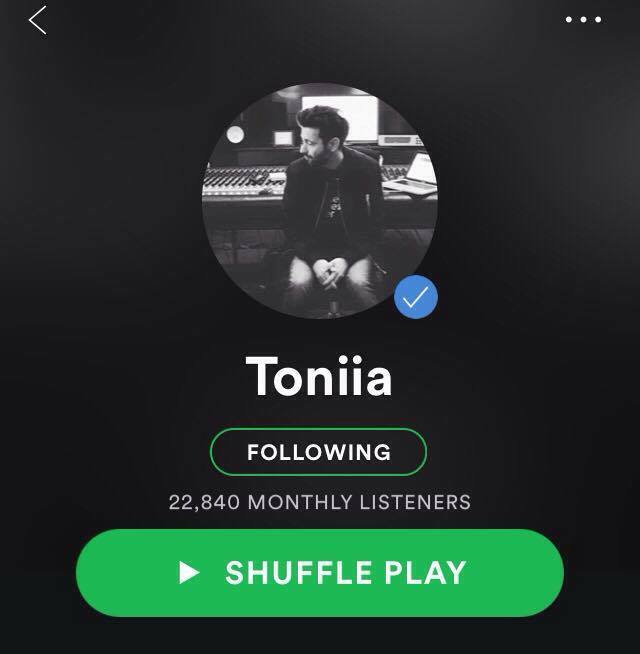 Promoting your Spotify releases by boosting the numbers and having a verified page increases new followers perception. @Thesocialmedium can help you get verified by promoting you to get the followers you need to submit your page to Spotify for verification.